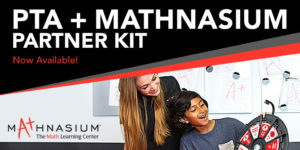 “PTA + Mathnasium Partner Kit” Now Available! You can direct your PTA contacts to the digital version of this kit on National PTA’s website. Alternatively, you can find this kit on the Marketing Matrix, print it in COLOR, and hand it directly to your contacts. Should you have any questions about this material, please contact support@mathnasium.com. 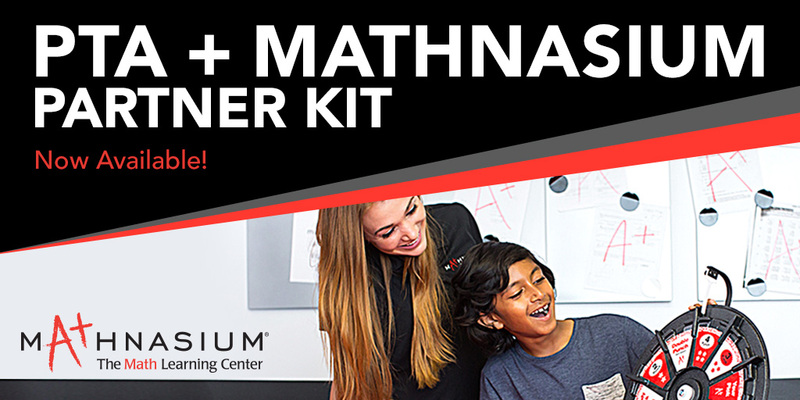 No user comments for " “PTA + Mathnasium Partner Kit” Now Available! "